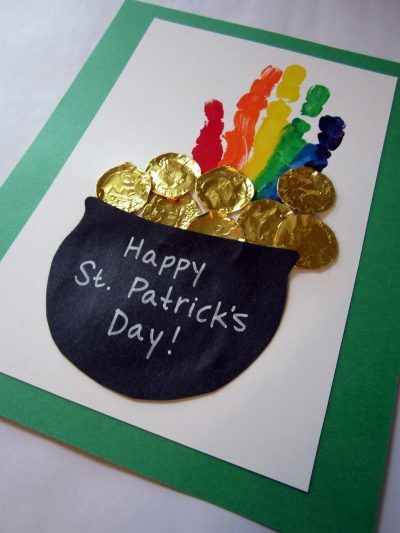 Turn your child’s handprint into a colorful rainbow – perfect for St. Patrick’s Day! Be sure to keep an eye out for pesky Leprechauns wanting to steal your pot of gold. Thanks for the feature. I hope your readers enjoy!